Young up-and-coming sailors will be racing alongside and against some of the world’s best professionals in next month’s RORC Caribbean 600. The race is a huge opportunity for their growth, to learn and master the sport. 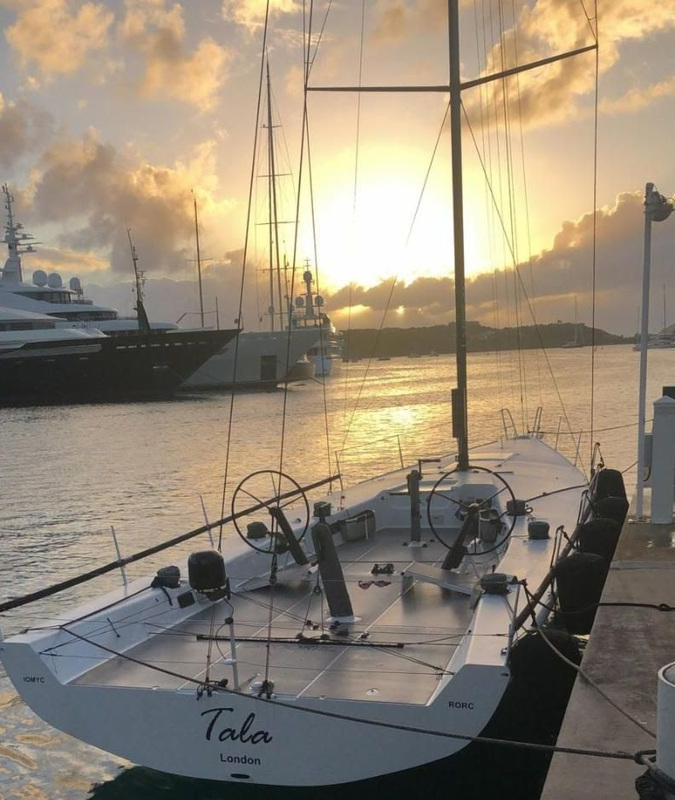 Pete Redmond will be working alongside a wealth of talented sailors on board the British TP52 Tala © Tala at the dock in Antigua Yacht Club Marina, ready for the star. 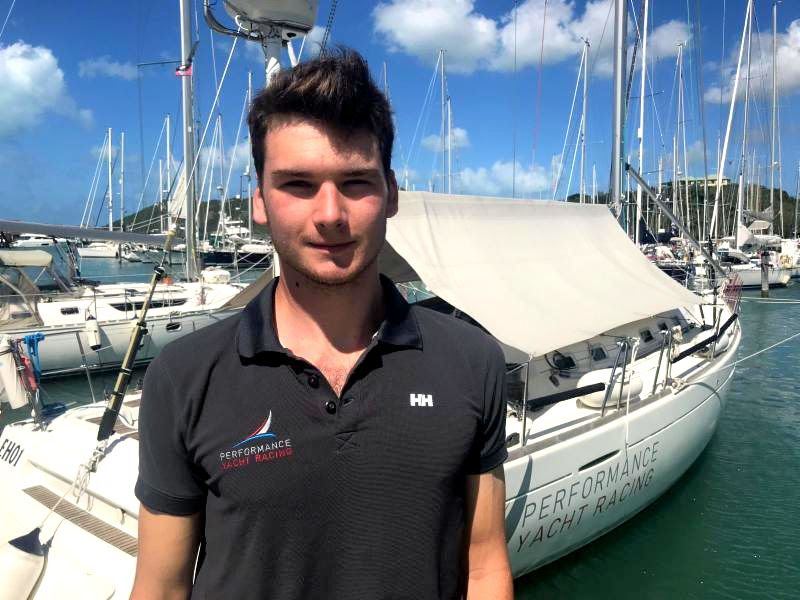 Greg Williams (GBR) is just 18 years old and will be racing as part of his traineeship on Performance Yacht Racing’s British Grand Soleil 43 Quokka 8. Supported by his parents, Greg took a job delivering milk to fund the investment for the course with the Cowes-based yacht racing school. 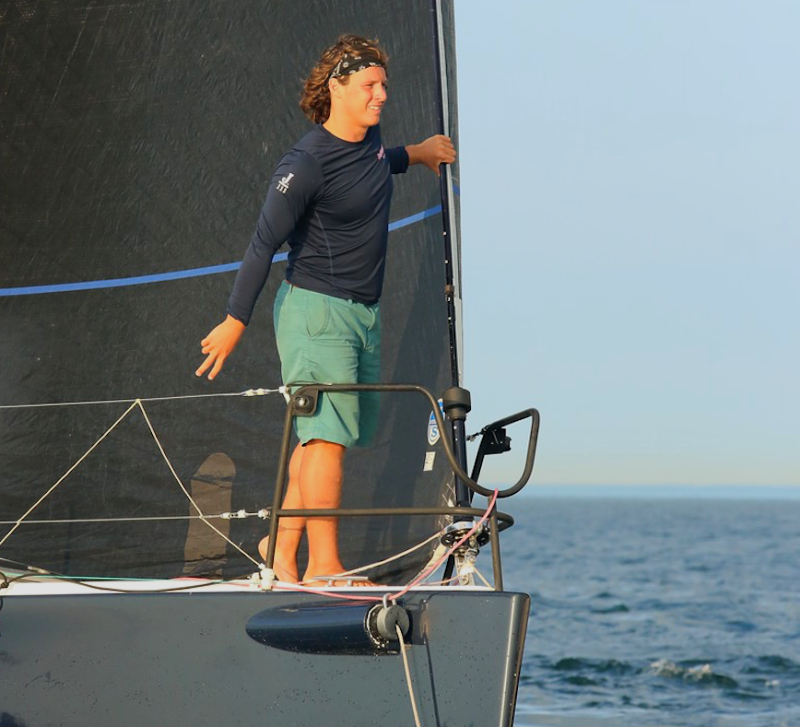 Jorge Madden (ESP/USA) completed the 4,200nm Mini Transat in 2011 and will be racing his Marsaudon Composites 525 Level 3 Fun in the RORC Caribbean 600 multihull class. America’s Cup sailor and Maxi world champion Carlo Castellano will also be on board. Level 3 Fun’s crew include three young and passionate sailors training to become professional racers: Brian Reilly (USA), Alexander Lulewicz (POL) and Ben Fletcher (USA). 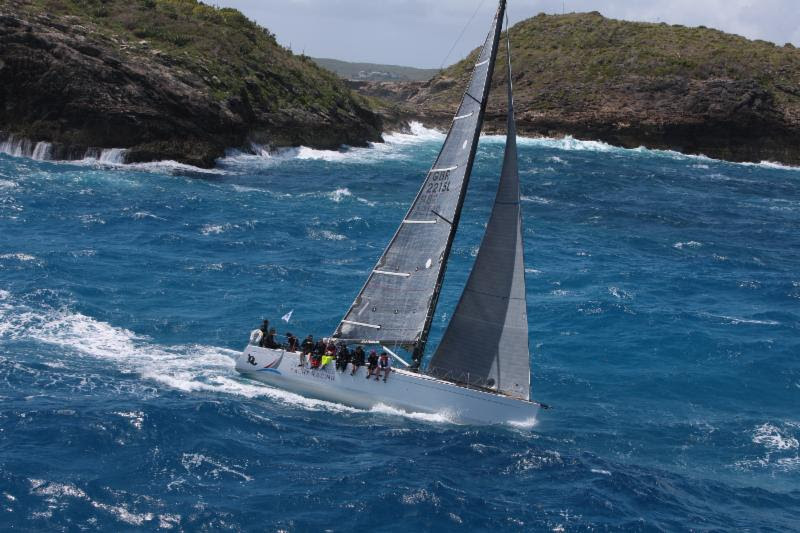 Burton, Hector and Bachmann’s French Class40 BHB will be taking part in their second RORC Caribbean 600, having come second in last year’s race with the same crew. Arthur Hubert (FRA) is the young sailor on board who project managed the build of the Verdier design. 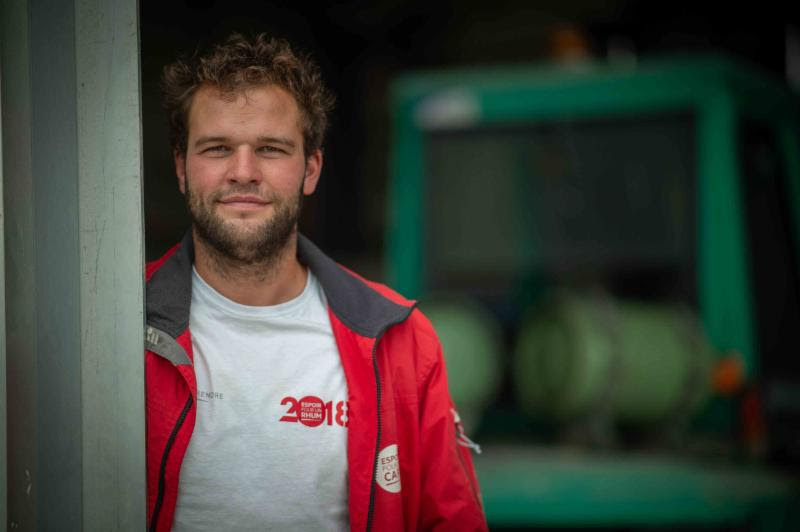 He raced solo in the 2018 Route du Rhum, coming 15th and has twice finished in the top ten of the Transat Jacques Vabre. One of the owner’s, Louis Burton has competed in the Vendee Globe, three editions of the Transat Jacques Vabre and the Route du Rhum. “It is Important to learn from experienced sailors, particularly on how to manage a race,” commented Arthur Hubert. “The weather, the length and the competition are all important. Louis (Burton) has taught me a lot about taking care of the sails and of the boat. You don’t need to push too much in order to be able to finish, but you need to push as much as possible to be on the top line! Moreover, you need to manage yourself; when to sleep, when and what to eat. In the team, I try to adopt a model role so that the owners bring me on many other experiences! As a young sailor, I need to take these opportunities as it is a golden bridge to go on future adventures!” concludes Hubert.